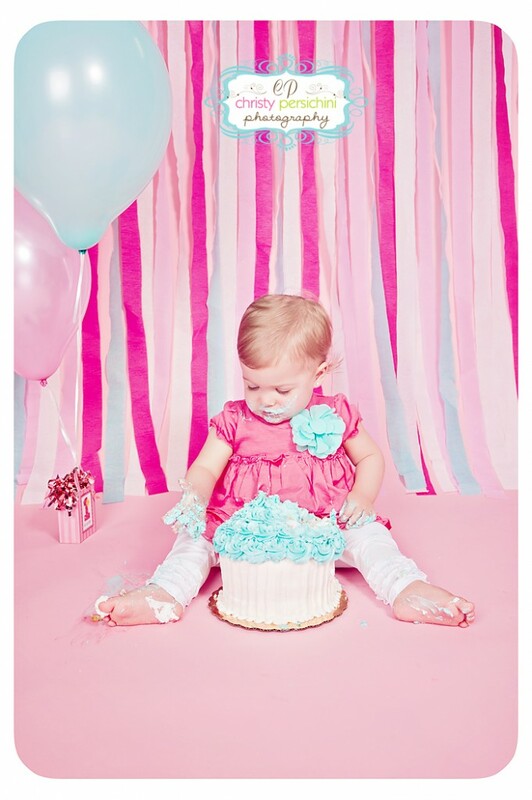 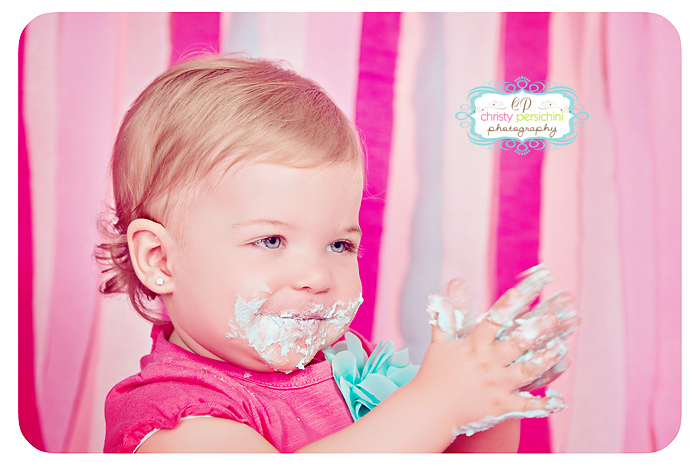 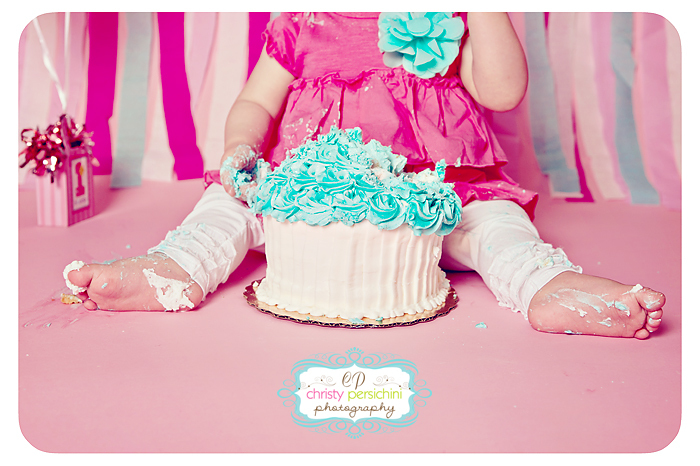 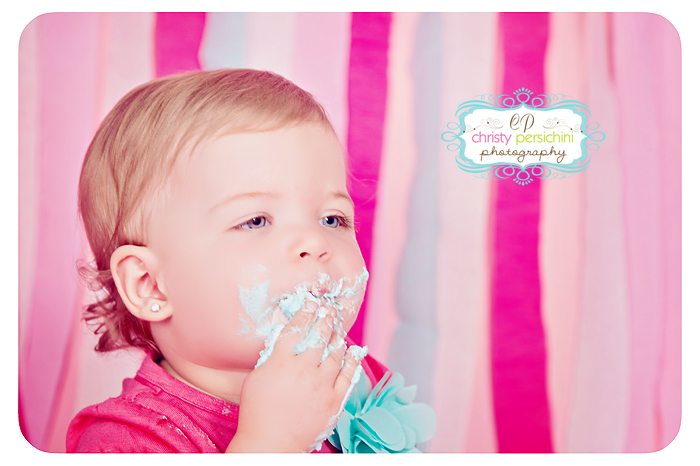 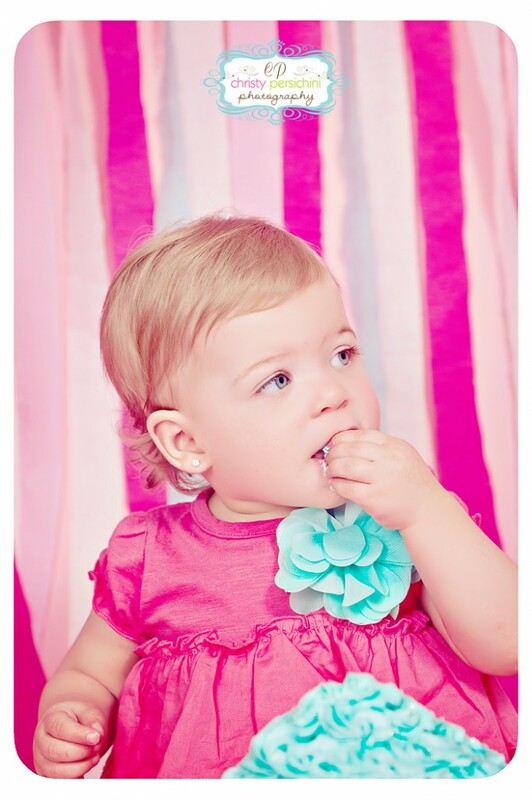 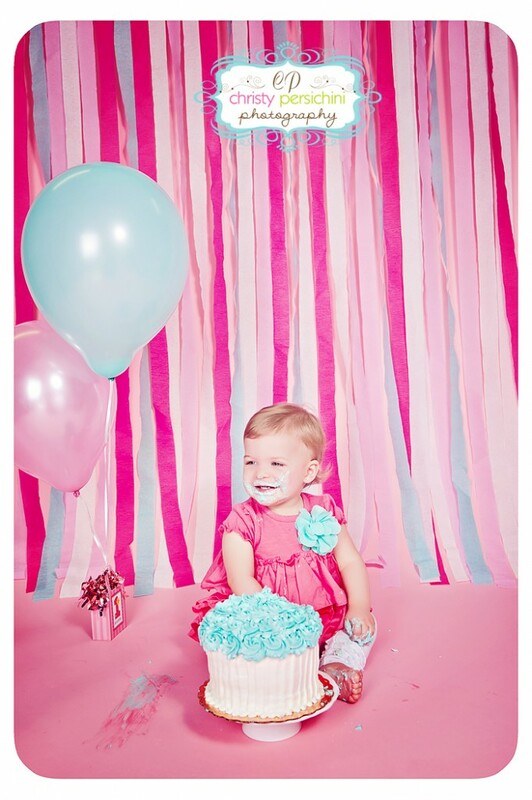 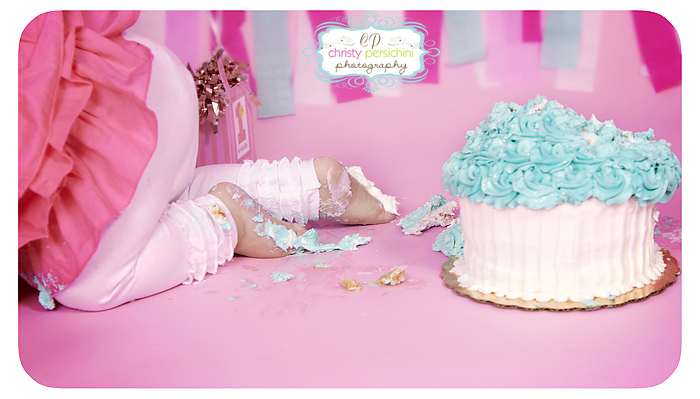 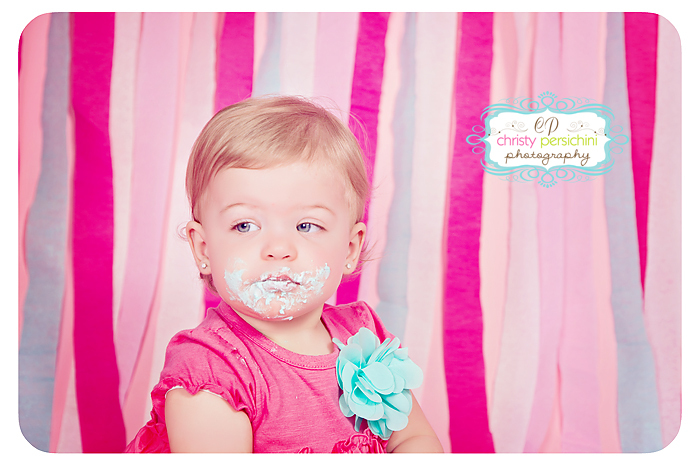 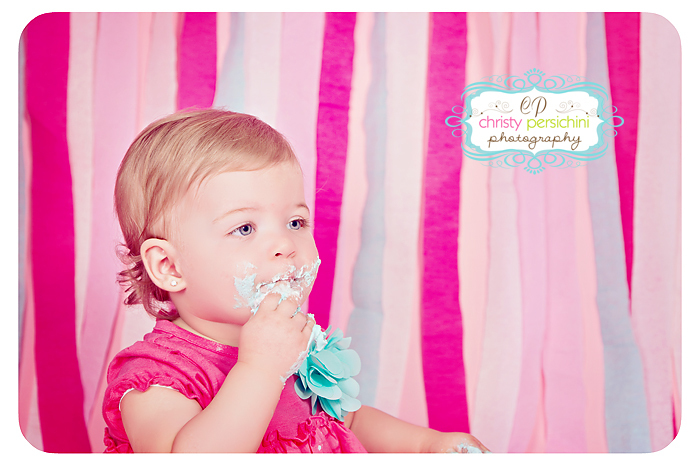 I have had the pleasure of photographing this little girl since she was in her mommy’s tummy. 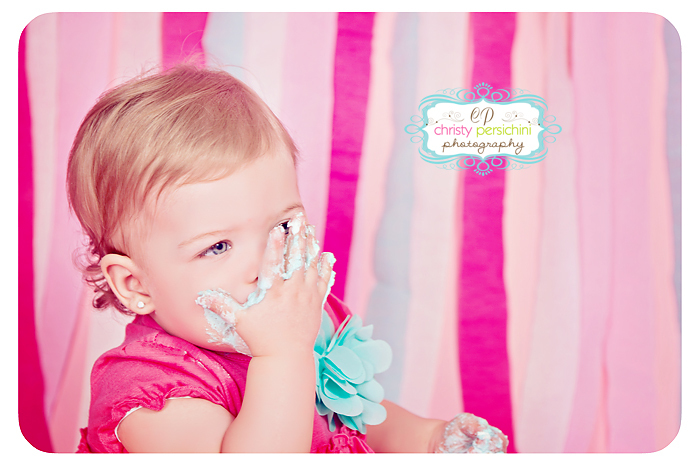 I have enjoyed every session with her and am a little saddened that she hast turned one as I know I will not get to photograph her as often. 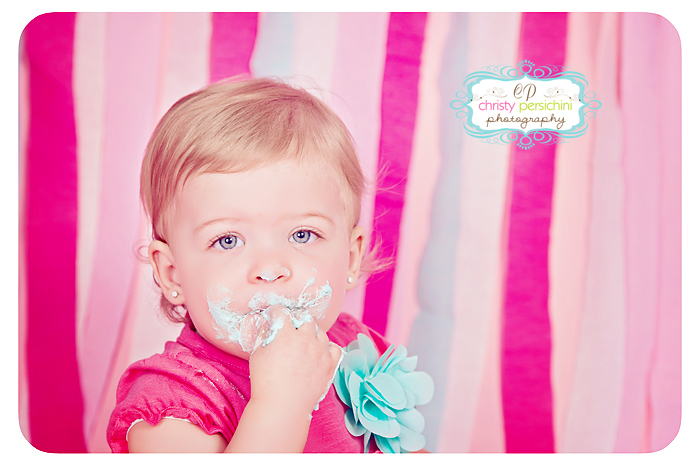 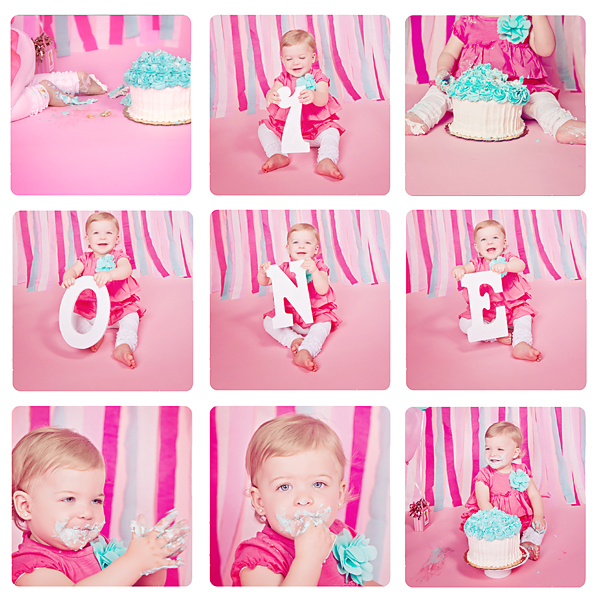 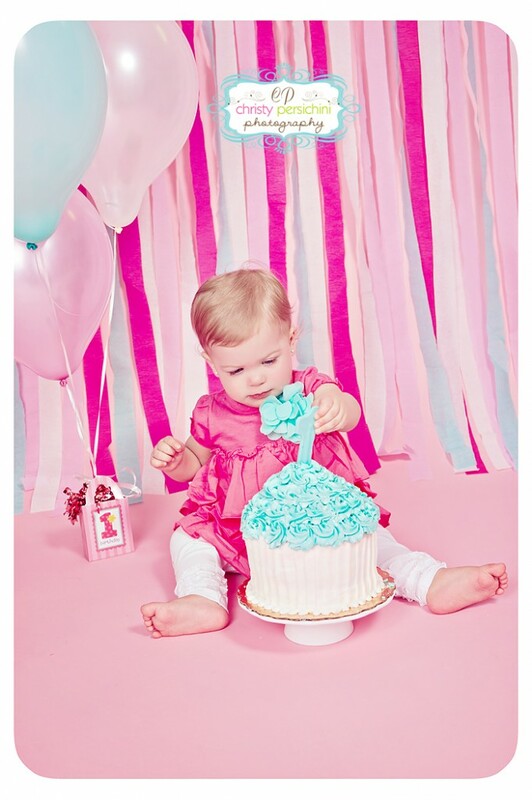 So glad to watch this little one grow over the past year….Isn’t she just adorable!!! 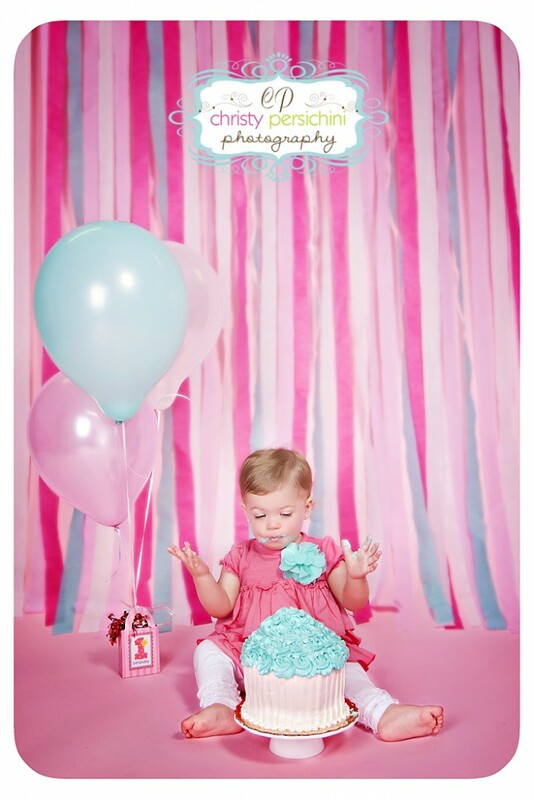 ← The Smith Family – party of 7!